En este domingo estuve buscando inspiración y encontre esta bella revista, me dejo boquiabierta! Que fascinante recopilación de diseñadores. Realmente isnpirador lo que hace la revista Sight Unseen. Denle un vistazo! This sunday ive been looking for inspiration and found this amazing magazine, it left me with mouth open! Its a fascinating collection of designers. 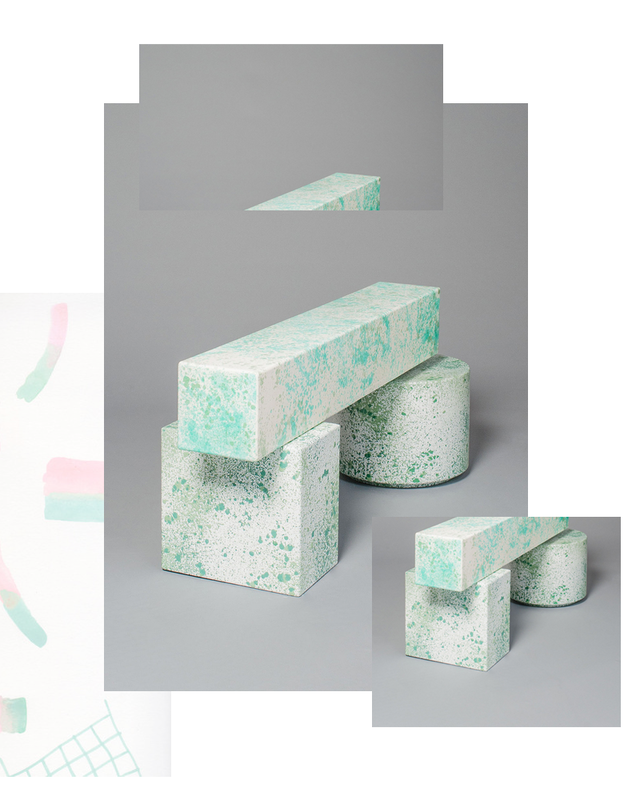 Its really inspiring what Sight Unseen does. Take a look!